A U.S. Dodge dealer has 131 Vipers for sale on its website. FCA is reportedly re-opening the order process for the final production run of the Dodge Viper, but only in the United States as multiple Ontario dealerships say they have been unable to order the sports car. The Detroit News reported Nov. 29 that Tim Kuniskis, head of FCA passenger-car brands, said the order process would re-open in the coming weeks. 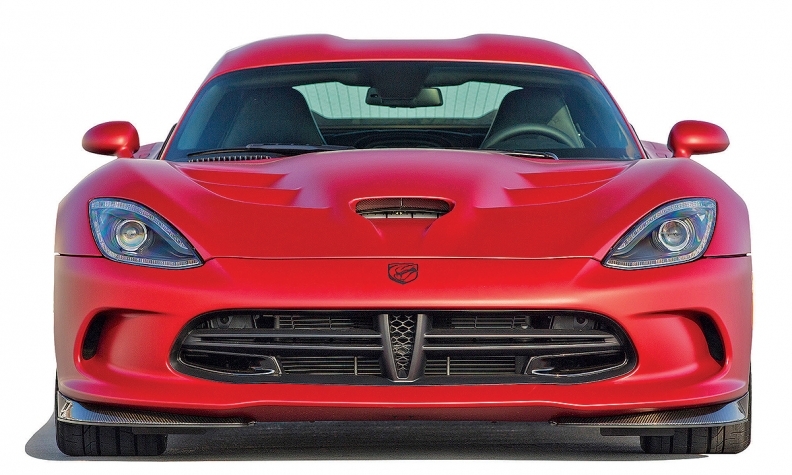 FCA stopped taking Viper orders Oct. 7, the Detroit News said. But three sales managers at Dodge dealerships across Ontario said no new Vipers will be allocated to Canada. The sales managers requested anonymity based on the sensitivity of the process. FCA Canada did not respond to telephone calls or emails requesting comment. A manager near Toronto sent the Detroit News article to FCA to ask if Canada would be included but was told no orders will be accepted, while a sales manager in Windsor, Ont., tried to place an order Dec. 5 and was told by company officials that requests are no longer being taken. Another Toronto manager said he received five phone calls and an email from customers on Dec. 5 requesting Vipers, but the order system will not accept the transaction. He said the computer system has been that way since June and has been told nothing is going to change. Most of the 2017 Viper orders placed this year went to a handful of U.S. dealerships, including Gerry Wood Chrysler Dodge Jeep Ram in Salisbury, N.C., where, as of Dec. 5, there were 131 listed for sale on the dealership’s website. According to the Automotive News Data Center, which tracks sales in Canada and the United States, 105 Vipers have sold in Canada during the first 11 months of 2016. It is not known how many of those are 2017 models. FCA originally offered five limited-edition models for 2017: The Snakeskin Edition GTC; 1:28 Edition; ACR VooDoo II Edition ACR; Dealer Edition ACR; and GTS-R Commemorative Edition ACR. Due to demand, the automaker eventually added a Snakeskin Edition ACR. The Dealer Edition ACR was only available at two U.S. Viper dealerships, ranked by sales.